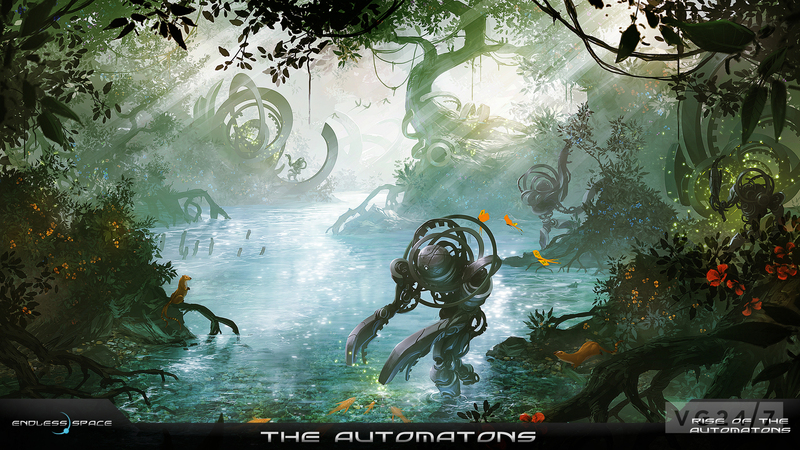 Endless Space DLC Rise of the Automatons will release today on Steam for free, Iceberg Interactive and Amplitude Studios has announced. 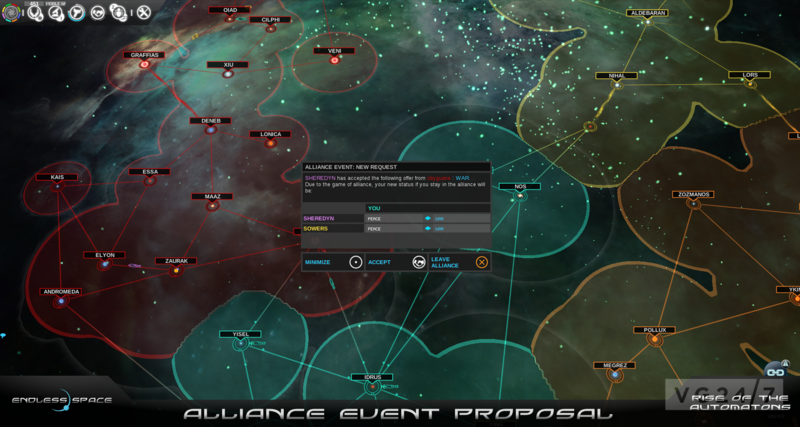 Before applying the update, however, you’ll need to finish your current game today as the add-on is incompatible with old saves due to the many changes. 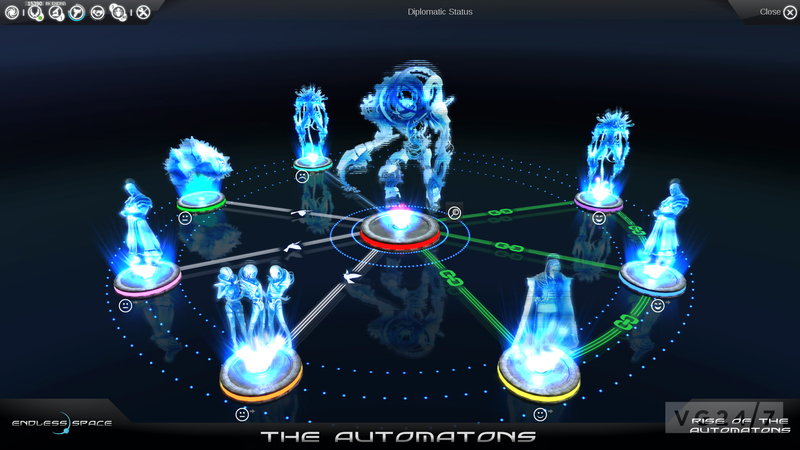 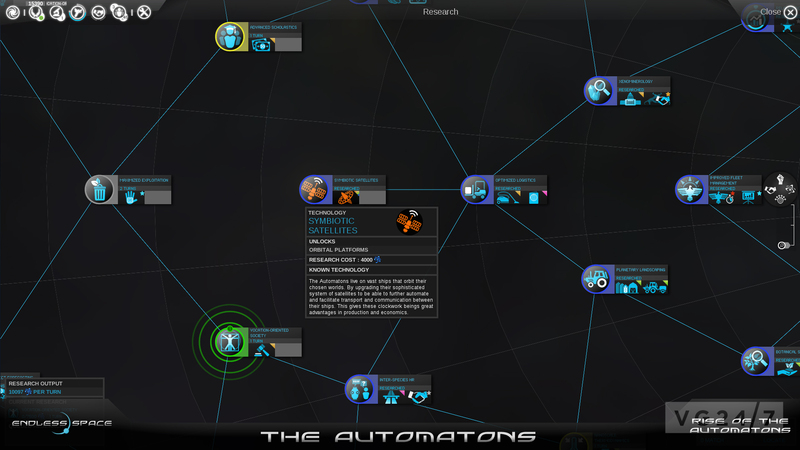 Addition of the new Automatons custom faction (thanks to the community hero ‘Panzer‘). 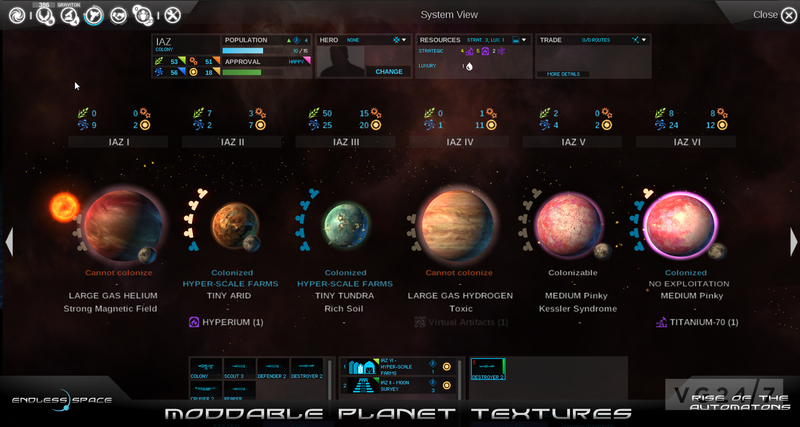 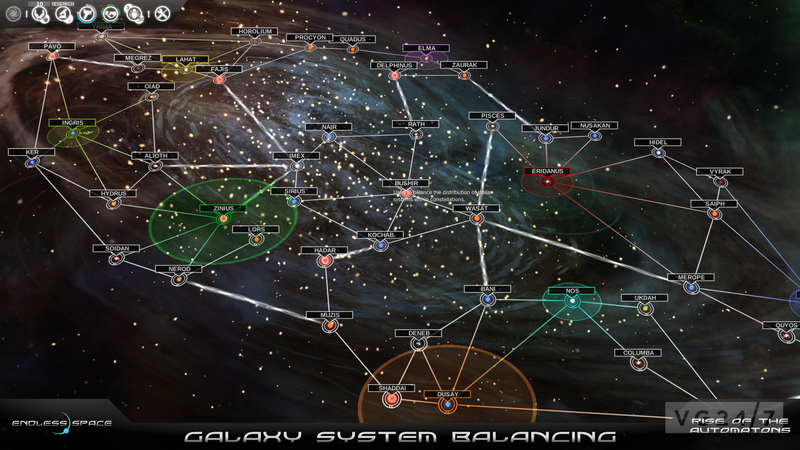 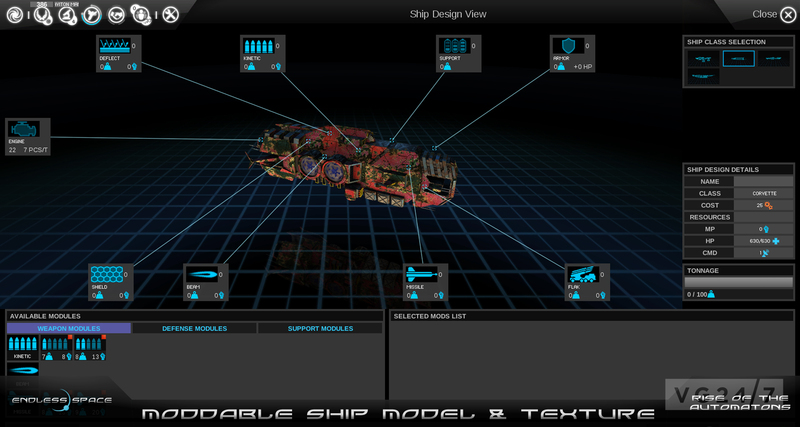 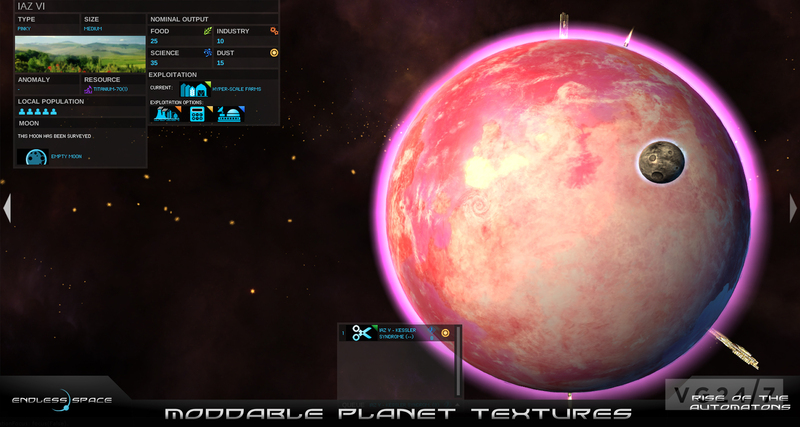 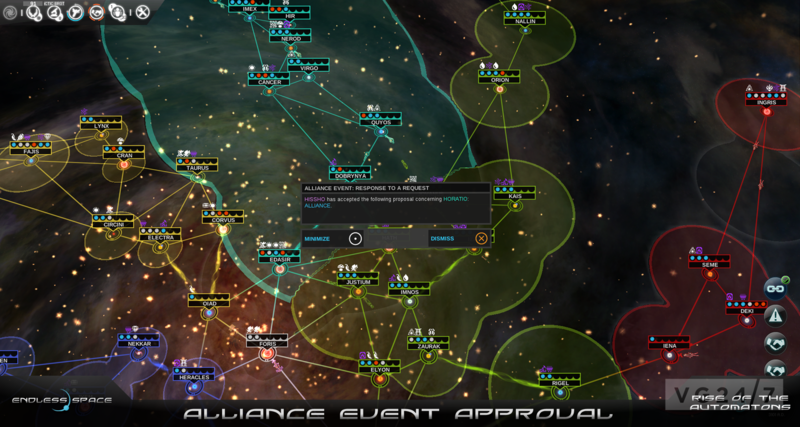 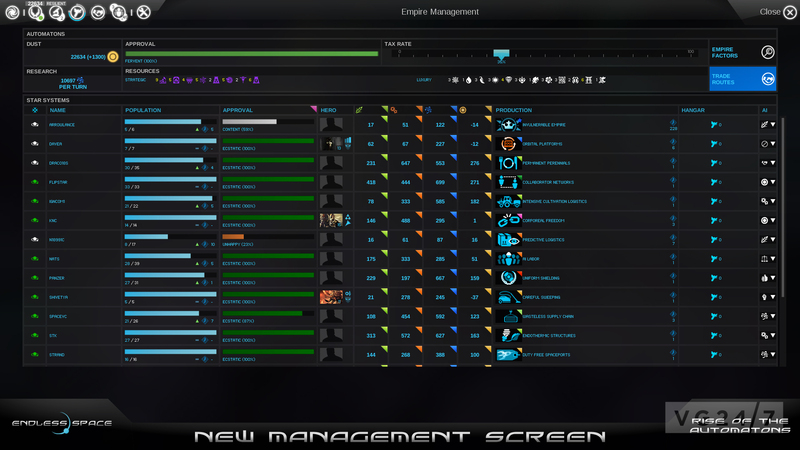 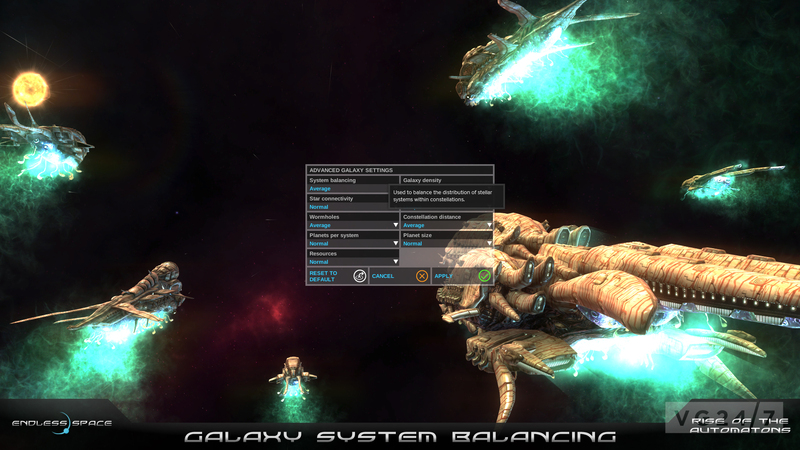 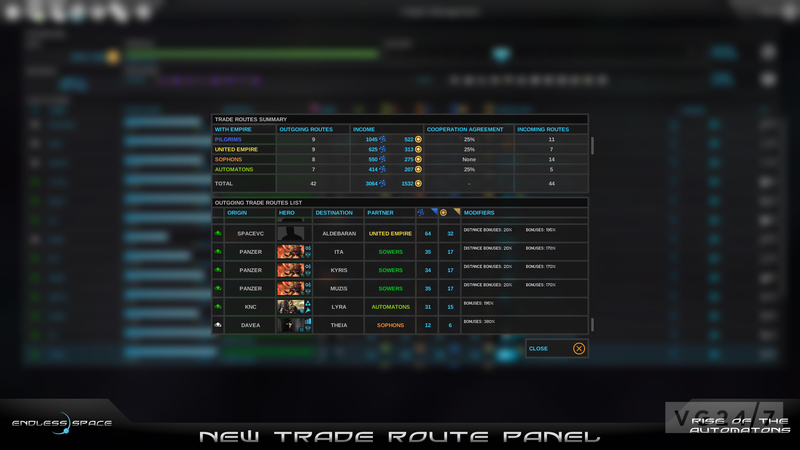 GUI changes such as a new Trade Route panel and Empire Management screen. 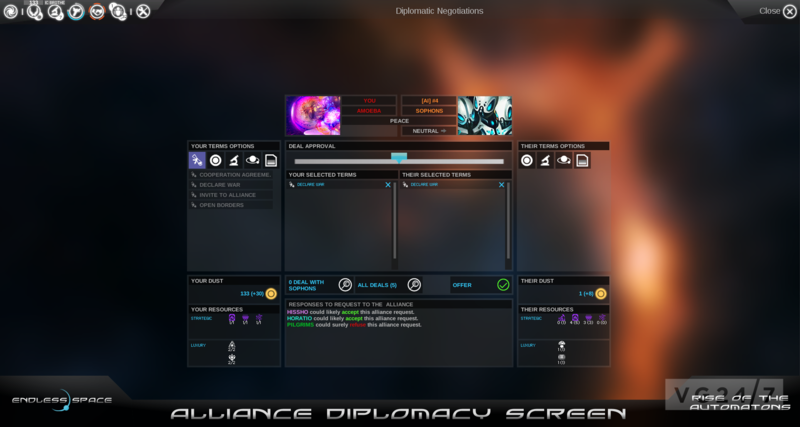 Upgraded and updated diplomacy and alliance options. 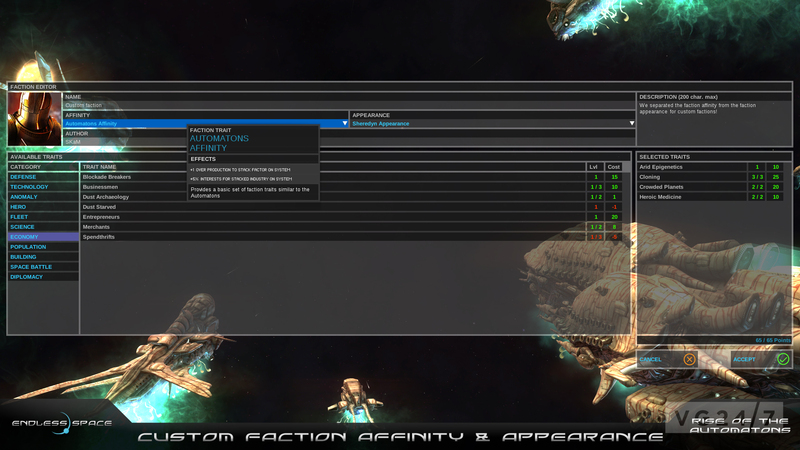 Screenshots from the add-on are below.